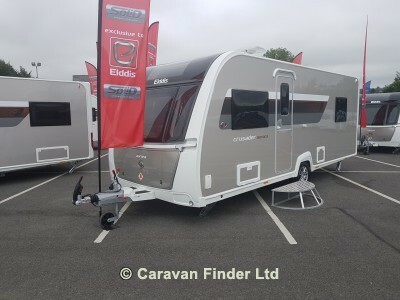 The Crusader Aurora is a single-axle model with retractable island fixed bed. This model features a separate bathroom and shower cubicle amidships, which can be sectioned off to create en-suite facilities. The Crusader Aurora comes with 24-hr programmable Alde central and water heating system.